Known as the inventor of the world’s first meat slicer, a Dutch inventor founded Berkel on the innovation of fast and efficient meat slicing equipment. Today, Berkel’s meat slicers are unmatched in both operation and design, making them the perfect addition to any diner, deli, or cafe looking to serve fresh-sliced meats for sandwiches. 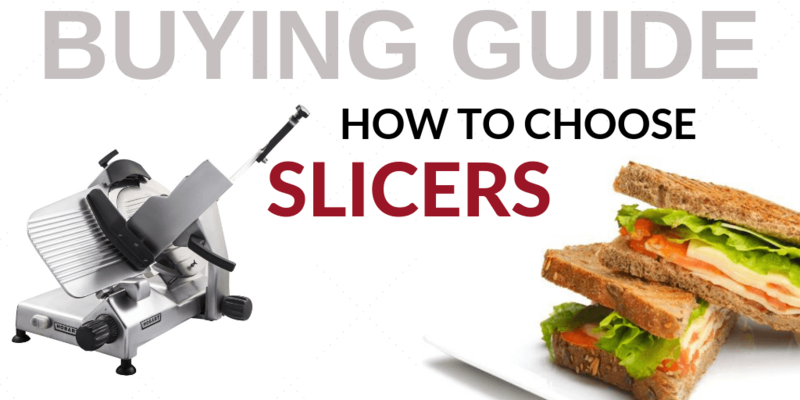 The addition of a food slicer can turn time-consuming tasks into easy and quick food processing. 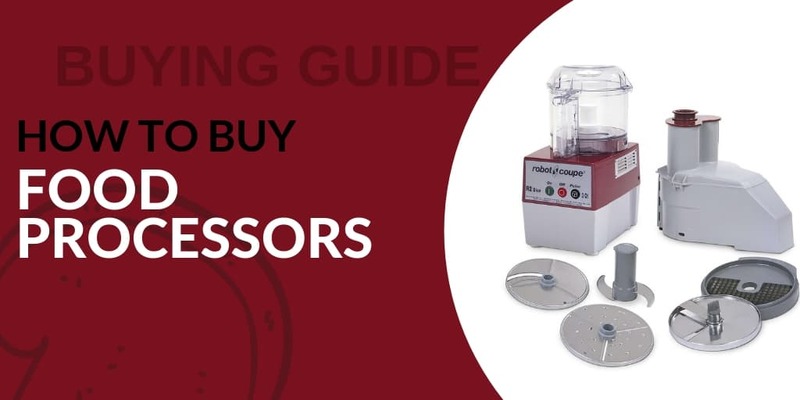 With a variety of powers and slicing options available on the market today, there’s a food processor for virtually any food service need. Chop ingredients and create fresh salsas in a snap! The French phrase ‘sous vide’ simply translates as ‘under vacuum’ - and has recently started making an appearance in high-end restaurants. Prepared food items or ingredients ordered in bulk can be stored for later use with vacuum packaging. 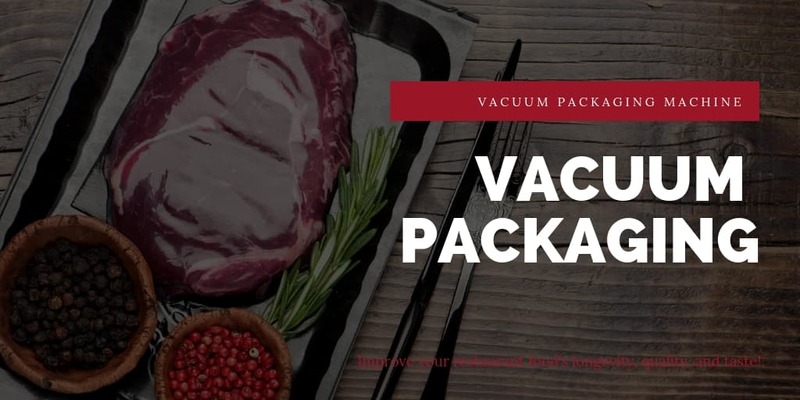 The addition of a vacuum packaging machine can improve your restaurant food’s longevity, quality, and taste. Most equipment stands are made for pragmatism alone, but Berkel comes out on top when it comes to combining the essential functions required of an equipment stand and the aesthetics to attract guests and impress customers! Combine certain countertop units with specialized stands, or simply invest in one of Berkel’s multi-functional stands aimed at improving organization and increasing kitchen storage options. this was purchased as a gift so I do not know the quality first hand but the recipient seems very pleased with it. Wonderful piece of equipment for the kitchen. Will get much use here. Thank you very much!